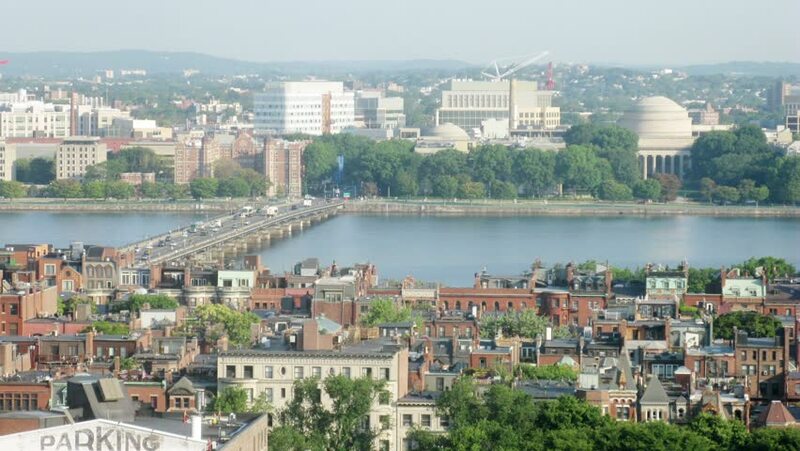 City buildings and bridge over the River in Boston at summer day. Time lapse. hd00:16Aerial footage of False Creek near Olympic Village in Vancouver, Canada. 4k00:16Budapest, Hungary - May 26, 2016: aerial footage from a drone shows the river Danube and Margaret Island in Budapest. 4k00:28Aerial view of Boston. View of the Boston Harbor where the famous Tea Party occurred.